FLIGHT Centre founder Graham "Skroo" Turner and wife Jude head a list of Queensland's most generous philanthropists of 2017. The couple donated or pledged more than $20 million last year, including $18.5 million from their Turner Family Foundation, for a joint venture with the University of Queensland to open a conservation centre to breed, rehabilitate and release local rare and endangered native wildlife in the Scenic Rim. UQ Vice-Chancellor Peter Hoj described the gift as "astounding". "We want to raise awareness of the pretty dire straits that wildlife is in," said Mr Turner, who completed a veterinary science degree at UQ before becoming one of the country's top entrepreneurs. "It's one of the things we think is really important." The project will be based at a 3100-hectare nature refuge near the couple's Spicers Hidden Vale retreat. Mr Turner said that by involving neighbouring properties and national parks, they hoped to establish wildlife corridors of hundreds of kilometres. Other causes regularly supported by the Turners include Bush Heritage Australia, which buys land with high natural value, and the Sustainable Australia movement, which wants to cut migration. "One of our biggest problems is a population explosion. It's doubling every 30 to 40 years," Mr Turner said. The 20 biggest gifts or pledges identified by The Sunday Mail during 2017 or the 2016-17 financial year totalled more than $113 million. 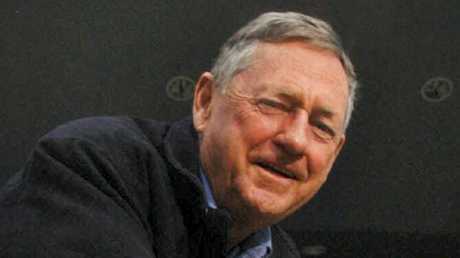 Toowoomba Developer Clive Berghofer donated just under $14 million last year, including his latest $2 million gift to the QIMR Berghofer Medical Research Institute. There was also a $3 million pledge towards the Brisbane Broncos' new training centre, and $2 million to CareFlight, among others. Following the death of husband John 20 years ago from brain cancer, Brisbane woman Beverley Trivett established a foundation bearing his name with the money they had made from a national car dealership chain. "At that time, there was no research anywhere in Australia really," she said. Last year the John Trivett and Cure Brain Cancer foundations jointly donated $20 million to UQ's Brain Institute as part of a $100 million initiative that also attracted Federal Government funding. It aims to double the survival rates of patients within a decade. 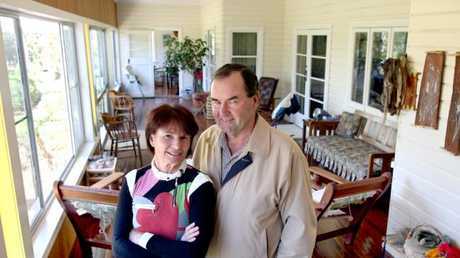 Lyn and Bobbie Brazil at their Millmerran property. Millmerran couple Lyn and Bobbie Brazil, who were among the founding investors in online booking company Wotif.com, also gave $5 million to the Queensland Brain Institute for work on stroke recovery. 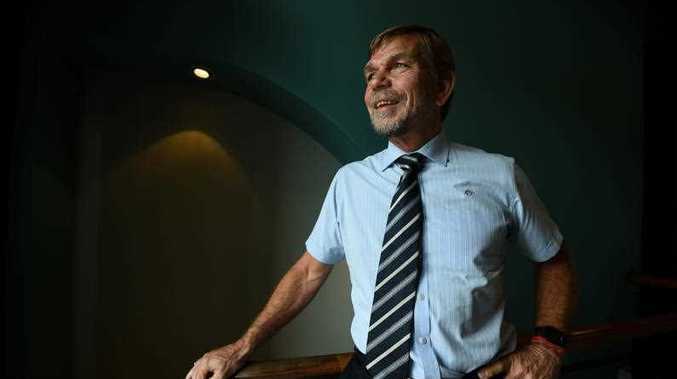 "As we've got a bit older, we've come to the conclusion that it's a good idea to help out where we can," said Mr Brazil, who gave another $1 million to regular causes such as the Salvation Army. 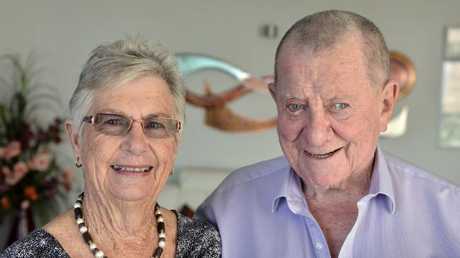 Sunshine Coast couple Roy and Nola Thompson gave $3.6 million to the local university. 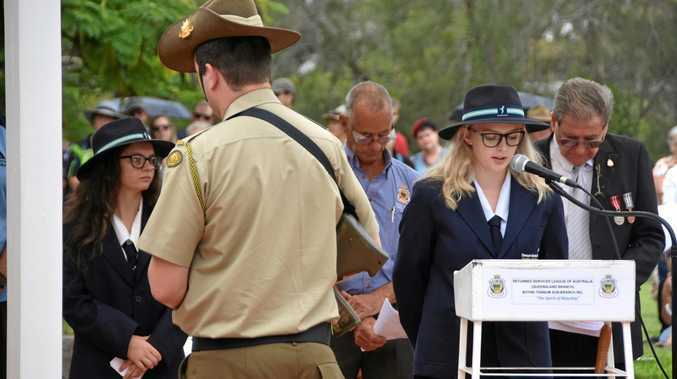 News The Boyne-Tannum RSL Sub-branch estimates 500 people attended the march and service this morning.